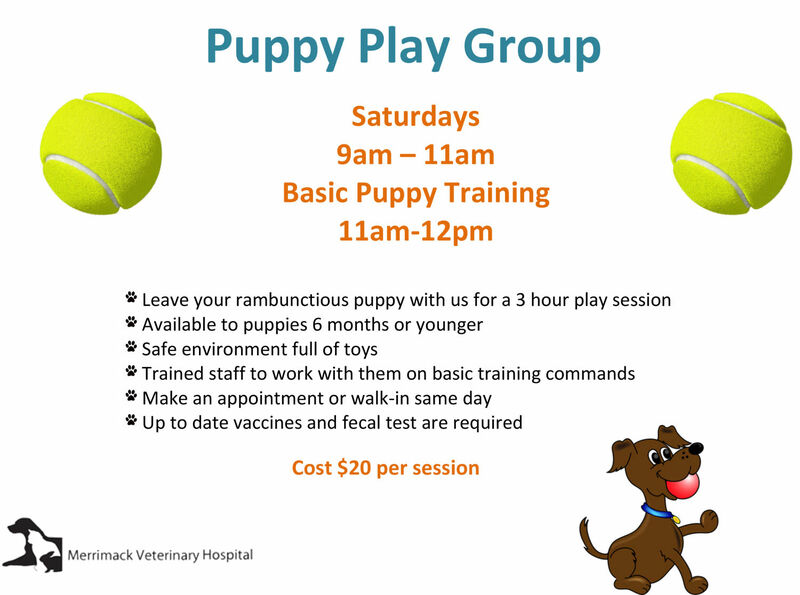 Thank you for visiting the Merrimack Veterinary Hospital website. Check regularly for our latest special promotions for your furry friend. For more information on what specials we offer view below. 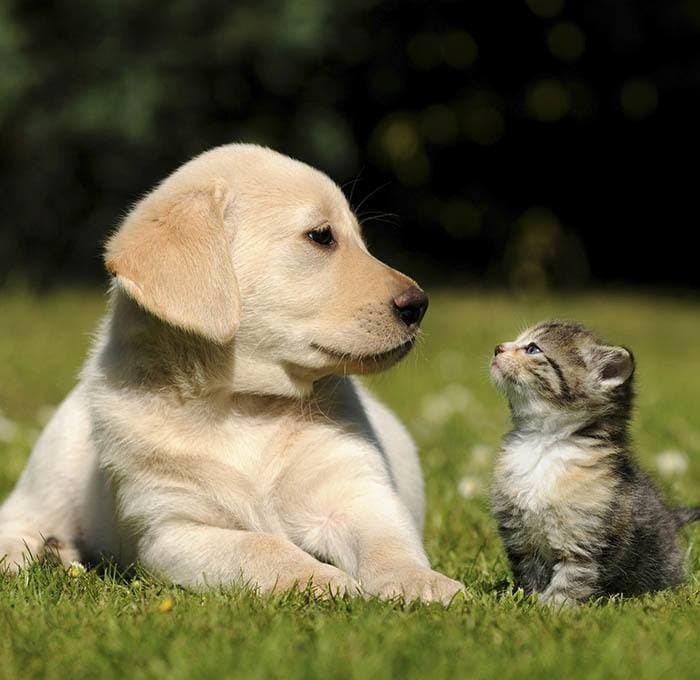 Learn about our Pet Pals referral program!